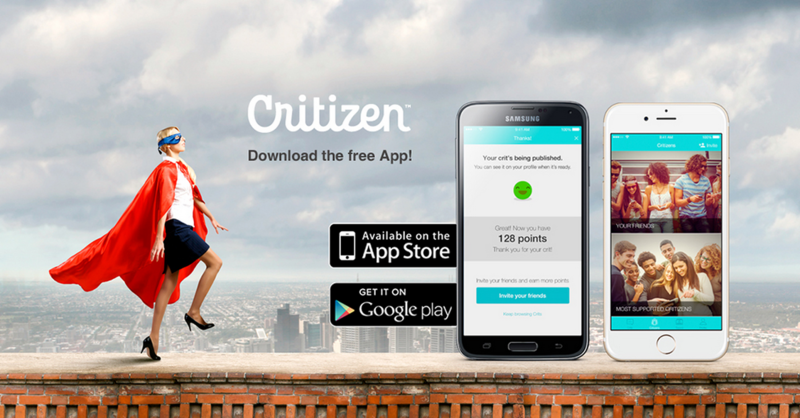 Critizen is a social platform that allows users to connect and converse with people on all topics, at all times. Whether youâ€™re sharing a negative restaurant experience, fighting for social causes or simply wondering if you should buy a Mac or a PC, Critizen lets you be heard on your terms. Share your passions and your frustrations - speak up and gather support on the topics that most matter to you.